Solid Cherry Berkley Counter . 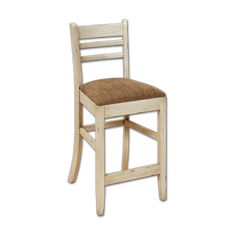 Available with Upholstered or Wood seat. 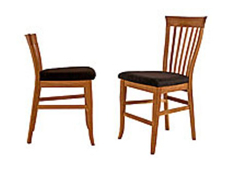 (Wood seat +40.00) Fabric options ,Black , Barley or COM. Solid Cherry Berkley and Derby Counter stools, Shown with optional 36 round pub table. Many other counter or bar height tables available. Solid Cherry Derby Counter stool . 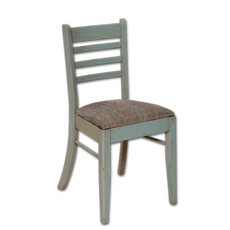 Available with Upholstered or Wood seat. 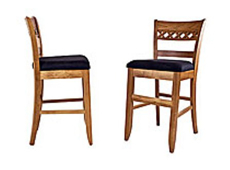 (Wood seat +40.00) Fabric options ,Black , Barley or COM.